Dr. Oleh Slupchynskyj is Double Board Certified in Facial Plastic and Reconstructive Surgery and in Otolaryngology, Head and Neck Surgery. He is the Director and Founder of The Aesthetic Institute of New York & New Jersey, a leading Facial Plastic Surgery Center in New York, dedicated to offering the latest and most innovative procedures in Facial Cosmetic Surgery. He is also a clinical instructor of Facial Plastic Surgery at the New York Eye and Ear Infirmary, and has affiliations with Lenox Hill Hospital, The Manhattan Eye, Ear and Throat Hospital, St. Barnabas Hospital in Livingston, NJ, and Short Hills Surgery Center in Short Hills, NJ. An independent health consumer council recently voted him one of America’s Top Surgeons. Dr. Slupchynskyj’s mission as a Facial Plastic Surgeon is to provide the absolute highest quality of care in Facial Cosmetic and Reconstructive Surgery Dr. Slupchynskyj performs only customized facial procedures on his patients because one size does not fit all, ever. 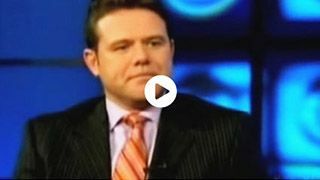 Dr. Slupchynskyj believes every single patient is a completely unique individual, unlike any other on the planet. 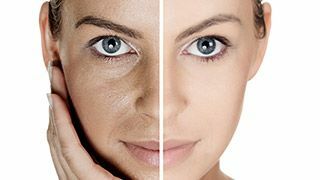 He has helped many Manhattan Facelift Surgery patients obtain a youthful, attractive appearance, without sacrificing their unique characteristics. His extensive surgical training and experience have earned him a reputation as a top Facelift Surgeon. Dr. Slupchynskyj does not use heavy, General Anesthesia during cosmetic procedures. Our goal is to educate the public of all ethnic backgrounds and our existing patients on the latest and safest techniques in facial rejuvenation, both surgical and non-surgical. Learn more about the different aspects of Face Lift Surgery at The Aesthetic Institute of New York & New Jersey by selecting the links below. Learn more about Dr. Slupchynskyj. The procedures provided by the Aesthetic Institute of New York & New Jersey include: Rhinoplasty (Nose Surgery), Facelifts, Mini facelift, Short Incision Facelifts, SLUPlift™, Microlifts, Endoscopic Browlifts, Endoscopic Midfacelifts, Lower Eyelid Surgery, Upper Eyelid Lifts, Neck Lifts, Liposuction of the Neck, Cheek Implants, Chin Implants, Infraorbital Implants, Jaw Implants, Buccal Fat Removal, and all Reconstructive Facial Surgery, including excision and repair of Keloids on any part of the body. Non-surgical procedures include: Non-Surgical Facelifts, BOTOX® Injections, Lip Augmentation JUVEDERM®, Sculptra®, Restylane®, Radiesse®, Silikon® 1000, Filler injection and augmentation of the Nasolabial Fold, Melolabial Fold and Tear Trough Defect, Chemical Peels, and skin care. Dr. Slupchynskyj is the innovator of the SLUPlift™. 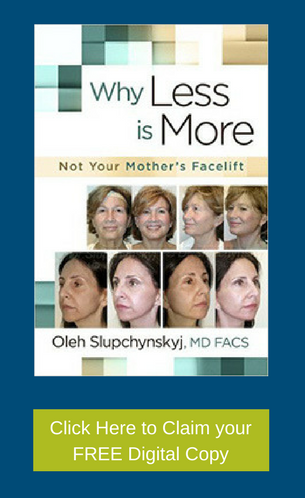 Featured on CBS 2, the SLUPlift™ is a revolutionary new Mini Facelift procedure. The SLUPlift™ involves a small incision around the earlobe and tightening of the facial muscles SMAS and Platysma. The incisions are so small that there is minimal bruising and swelling allowing the patient to return to normal activities in 5 to 10 days. This procedure is in many ways superior to the Lifestyle Lift, Auicklift, String Lifts, and many other Facelifting procedures. Dr. Slupchynskyj is also the inventor of the SLUPImplant™. The implant, unlike any other, is specifically designed for Rhinoplasty Augmentation procedures. The SLUPimplant™ has many uses in Rhinoplasty augmentation but is mostly used in African-American and Ethnic patients. 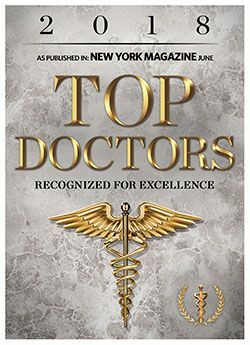 Castle Connolly, the nation’s most trusted source for identifying Top Doctors, has selected Dr. Oleh Slupchynskyj as a Top Doctor for 2012, 2013, 2014, 2015, 2016, 2017, and 2018. From bungled lip fillers to sepsis-laden implants and even death, here’s a look at some of 2018’s most shocking Cosmetic Surgery complications. Read the complete story.